LAWRENCE — Distinguished University of Kansas School of Engineering Professors Emeriti Ross McKinney and Jan Roskam are the 2016 winners of the Distinguished Engineering Service Award. McKinney served as the director of KU’s Environmental Engineering Graduate program from 1960 until his retirement in 1993. Roskam’s career at KU spanned five decades, and he was instrumental in establishing KU as a worldwide leader in aircraft design. McKinney and Roskam will be honored for their dedication to the engineering profession and outstanding contributions to the industry and higher education at a ceremony set for 7 p.m. Thursday, May 5, at the Kansas Union. The School of Engineering Advisory Board has given the Distinguished Engineering Service Award annually since 1980. The award honors KU engineering alumni or engineers who have maintained a close association with the university and for outstanding contributions to the profession of engineering and society. The award is made on the basis of an individual’s contribution to the public good, governmental service or the educational system, or contributions to the theories and practices of engineering, research and development in new fields of engineering or direction of an organization that has made exceptional contributions in design, production and development. As a legend in the world of wastewater treatment, Ross McKinney’s contributions to environmental health engineering are truly unparalleled. His work has contributed greatly to the benefit of societies in all corners of the globe. But his true mark of distinction and lasting legacy is in the positive influence he’s had on the countless School of Engineering students he taught who continue to use the lessons learned in his classes to advance the engineering profession. 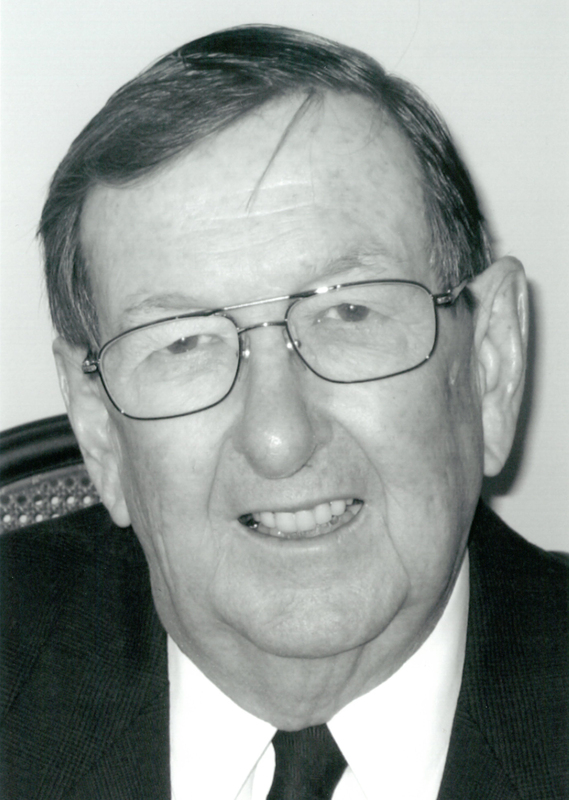 In 1960, he was recruited to KU to develop the Environmental Engineering Graduate Program. He grew the program from its humble beginnings to an internationally recognized graduate level environmental degree program and served as its director until his retirement in 1993. KU’s program integrated science and engineering in a way that was far from typical at any engineering school at the time—a testament to McKinney’s forward-thinking approach to education. The program remains unique today due to fusing science and engineering in a way that significantly enhances the professional breadth and ability of those who earn their degree. McKinney is a member of the National Academy of Engineering, a Fellow in the American Society of Civil Engineers and the American Association for Advancement of Sciences and is a licensed processional engineering in Massachusetts and Kansas. In 1992, he was recognized for his career contributions to KU when he was awarded the Chancellor’s Club Career Teaching Award. Ross and his wife, Margie, have four children, six grandchildren and eight great-grandchildren. Jan Roskam's contributions to aeronautical engineering and aircraft design are the stuff of legend, and his reputation is worldwide. He is an icon of scientific, technical and professional leadership who continues to motivate and inspire. The KU aerospace engineering’s reputation as the top design education program in the nation is a direct result of his vision, leadership and guidance in the department for more than 35 years. In 1967, Roskam was hired at KU to teach stability and control and aircraft design and quickly set about changing the department’s approach to how students were taught. 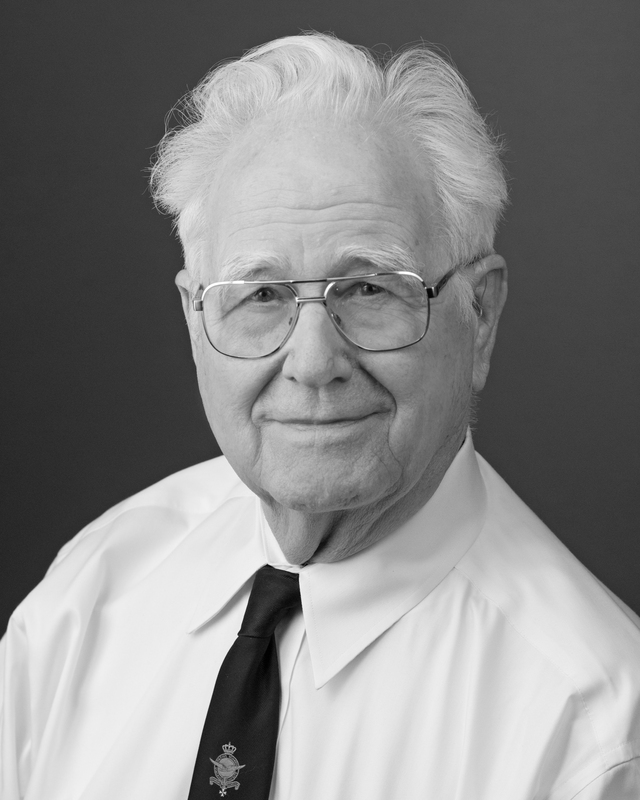 Roskam believed teaching aircraft design decision-making was a vitally important last link in the chain of subjects taught in an aerospace engineering curriculum, so he developed the aircraft design capstone sequence. This provided students with a big-picture perspective and illustrated how design principles learned in various courses over the years are brought together to solve comprehensive aircraft design challenges. Due in large part to Roskam’s vision and influence, KU aerospace engineering became a premier institution for aircraft design education. KU aerospace engineering students have won more international design awards than any other school in the world in American Institute of Aeronautics and Astronautics competitions. As Roskam’s design expertise gained international acclaim, aircraft manufacturers from all over the world sought his consulting services. Virtually all modern aircraft employ technologies that come from the directions set by Roskam’s inspirations more than 40 years ago. Roskam is a Fellow of the American Institute of Aeronautics and Astronautics, the Society of Automotive Engineers and the Royal Aeronautical Society. He was recognized in 2003 for his career contributions to KU when he was awarded the Chancellor’s Club Career Teaching Award. In 2007 he was presented the AIAA Aircraft Design Award. He was inducted into the KU Aerospace Engineering Honor Roll in 2014. He and his wife, Jan Barron, reside in Lawrence.